There are quite a few films that utilize auditory hallucinations as a indicator of a character’s mental illness. Colloquially known as “hearing voices,” this is a very real problem for some people. In today’s Academic Minute, Dr. Kenneth Hugdahl, a professor of biological psychology at Norway’s University of Bergen, discusses this intriguing and misunderstood affliction. Born 1948, Dr. Kenneth Hugdahl earned his PhD in Psychology from Uppsala University, Sweden, 1977. He served as a postdoc at the University of Pennsylvania in 1979, and has been a guest professor at UCLA’s Neuropsychiatric Institute. 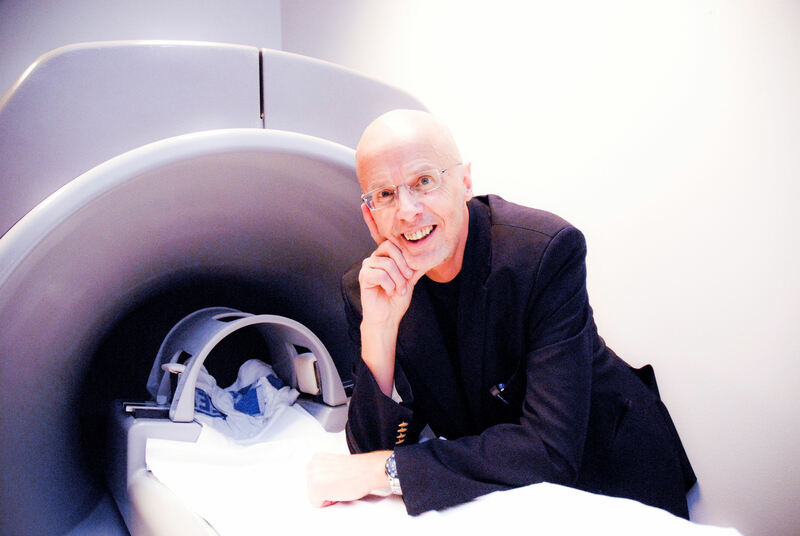 Currently, Dr. Hugdahl is a professor of biological psychology at the University of Bergen. Dr. Hugdahl has published more than 300 articles, and 5 books in his research areas of neuro-psychology and cognitive neuroscience, including both experimental and clinical studies. Most known for his studies of brain asymmetry and auditory hallucinations, he is the recipient of numerous grants and awards, e.g. European Research Council (ERC) Advanced Grant in 2010, Honorary Doctor Turku University, Finland 2009, Meltzer Foundation, Norway Honorary Award 2014. An auditory hallucination is the perceptual experience of an acoustic event, when there is no such event present. As such, an auditory hallucination differs from an auditory illusion, which is a distorted experience of an actual sensory event. Auditory hallucinations often take the shape of one or several voices speaking to the person, and are a major symptom in psychotic disorders, like schizophrenia. Although the actual content of hallucinations vary from one patient to another there are certain features of an auditory hallucination that are shared between patients. This is the conviction that the “voice” is coming from the outside of the head, the inability to suppress the “voices” once they occur, and the negative emotional valence, like rude comments and commands to the patient. Using a brain scanning method called functional magnetic resonance imaging, our research has revealed that patients with auditory hallucinations show spontaneous activation of the nerve cells in the same brain areas that are activated in healthy individuals when someone is actually speaking to them. The research has further shown that the brain areas responsible for cognitive control are not activated properly, which can explain why the patient feels like the “voices” are controlling them, not the other way around. The research has finally revealed that there is too much of a chemical transmitter called glutamate in the patient’s brain which may explain why hallucinations occur in the first place, and could be too little of a chemical called GABA, which may explain why the “voices” are not inhibited, or ignored. The study of auditory hallucinations has also a broader philosophical interest since there is a certain percentage in the general population that experience “hearing voices”. These individuals experience the “voices” however less emotionally negative. They also feel that they can suppress and ignore the “voices”, and they also to a higher degree know that the “voices” originate inside their head. The research for brain markers of auditory hallucinations may contribute to better diagnostics and new treatment strategies.